Element: Space's dynamic story, which depends heavily on player choice, adds a complex dimension to the gameplay experience. Dynamic storytelling is an important aspect of video games. By offering players a chance to make decisions that impact the narrative, games create individualized and memorable experiences. 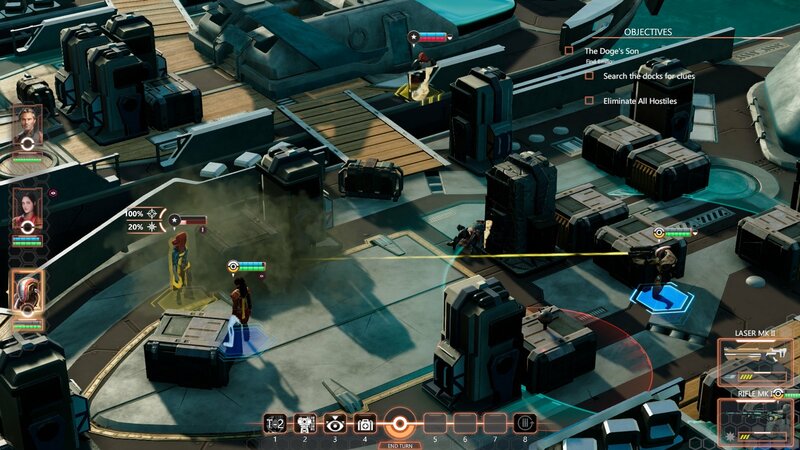 Strategy games offer players an illusion of choice by presenting a selection of missions that will determine the relative ease or difficulty of the game, but rarely have deep ties to the main story. 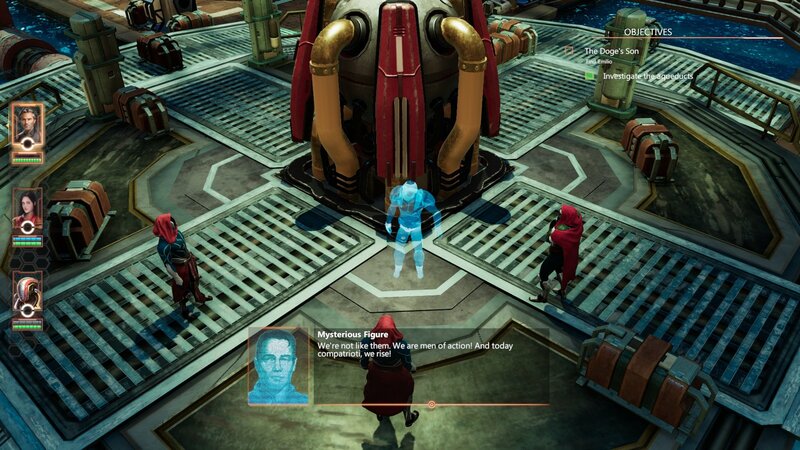 Element: Space, a sci-fi tactical strategy role-playing game from South American developer Sixth Vowel, will change that with a branching storyline that relies on a variety of decisions. In the game, players must race against the clock to assemble an elite fighting force and take on a mysterious power that threatens to destroy humanity. In doing so, players must decide how their stories play out. Specific missions will lead to different companions with specialized abilities. Tough decisions are all part of the Element: Space formula. “Element: Space was born as a movie script,” explained Inca Games CEO and Sixth Vowel president Javier Entelman. “So, we decided that in order to immerse the player in the IP in a different way, it was important to let them branch out according to their choices and decisions. That way, they get a whole picture of the story and galaxy." Key decisions, combined with an ongoing countdown clock, create a greater sense of urgency. Players will need to be mindful, as choices will shape the future of the galaxy. But they won’t be able to recruit every character or win over all of the factions in a single playthrough. That means that changing a few key decisions, such as traveling to one planet instead of another, will directly impact your team’s composition and the abilities you’ll have at your disposal. Players will have to choose which factions to support and which to oppose. Backing a major faction brings a variety of benefits, including access to weapons, equipment, and additional missions. As your support for major factions grows, so do the power dynamics of the galaxy, with multiple outcomes in the end. However, some companions may not agree with the decisions that you make, which will have their own consequences. More importantly, players can’t be everywhere at once, and they won’t be able to save everyone or see all outcomes in a single playthrough. It will take multiple plays to fully experience what the Element: Space universe has to offer. For example, preventing a violent coup on one world to ensure the faction’s economic stability means that your team won’t be there to save a prince from assassination on a different planet that’s light years away. Not everyone can be helped; not everyone can be saved. At the same time, choosing to go on missions to acquire resources means less time for gaining favor from the galaxy’s major factions. 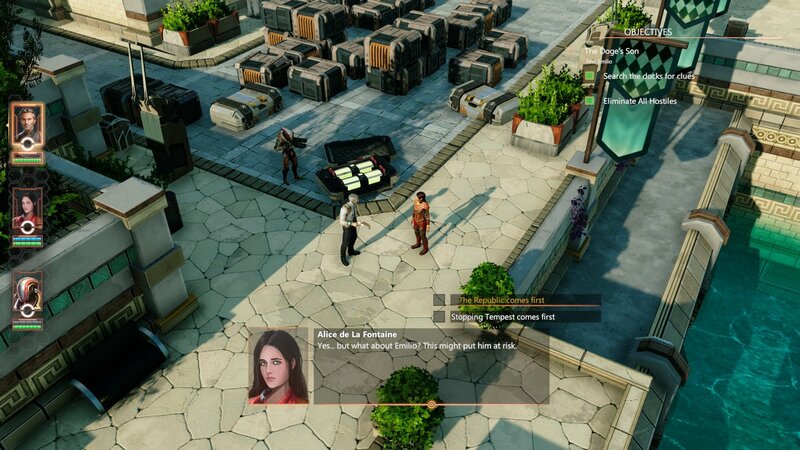 So, players must decide everything from team makeup, to whether or not they want to go on side missions when battling a mysterious enemy. By offering choices that matter, Element: Space delivers a unique experience with each new game session. Characters work with each other in various ways, and players must adapt their strategies to make best use of them. The game forces players to deal with the consequences of their decisions and lets them figure out the best approach to save humanity from extinction. Visit the official Element: Space website to learn more about how its dynamic story is evolving tactical strategy games.